Description: Volunteers will help AWS with a Rain Garden Workday at the Grace Evangelical Lutheran Church! 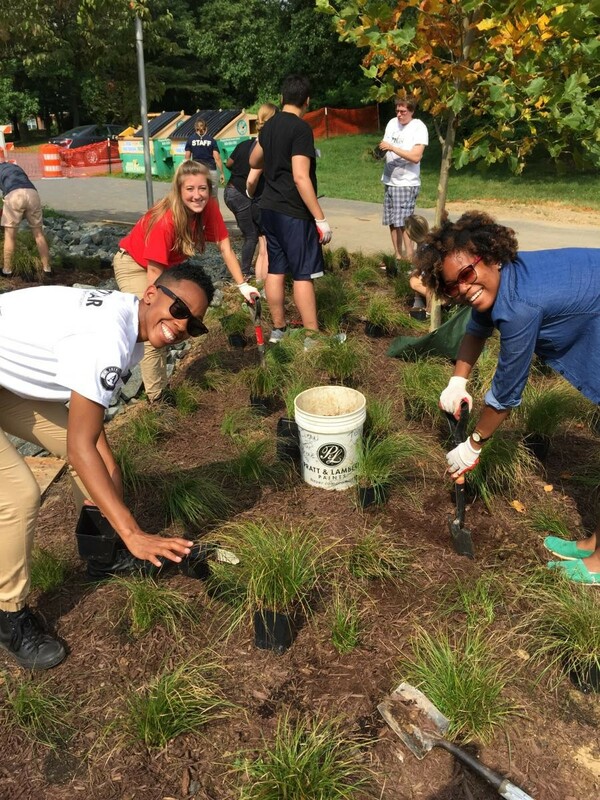 AWS is working to install rain gardens at the church to help with stormwater and pollutant reduction into the Anacostia River. Volunteers will help us to plant 100 native plants! For more information prior to the event, contact Emily Castelli at [email protected] or call 301-699-6204 x103.